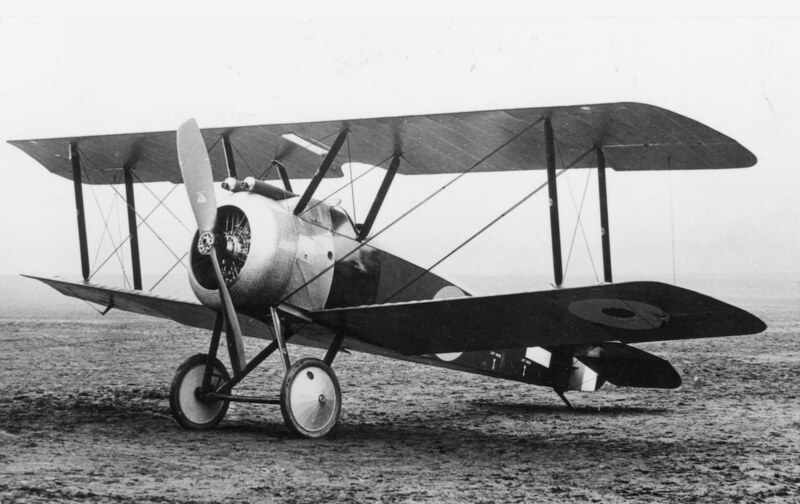 On Tuesday 17th June at 10:00am, staff at the RAF Museum will be rolling the First World War Sopwith Camel into the exhibition space dedicated to telling the story of the ‘First World War In The Air.’ The Sopwith Camel is perhaps the most famous and iconic aircraft to take to the skies during the First World War. 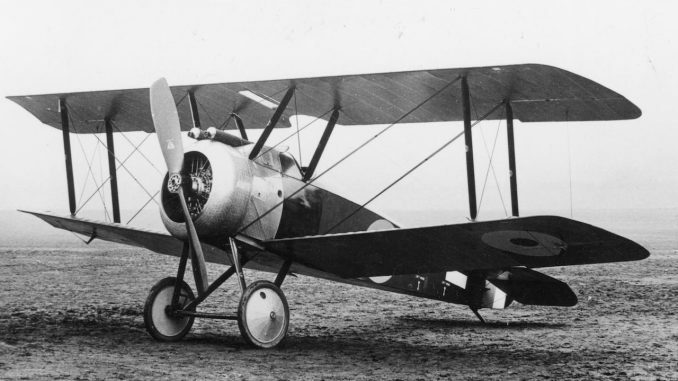 It was also made famous as the aircraft of choice by the fictional hero Biggles.This aircraft is to be exhibited in major new exhibition, opening in December 2014 which will allow museum audiences to discover and explore the unique and often overlooked role of air power during the First World War through the incredible stories of the men and women who took part. The exhibition ‘First World War In The Air’, was made possible with a grant of £898,558 from the Heritage Lottery Fund (HLF). 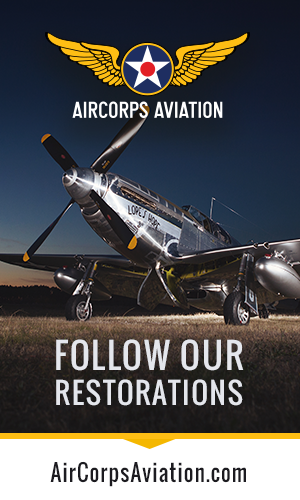 Members of the media will receive exclusive access to the aircraft and will be able to interview a range of technicians, aviation historians and exhibition team members.